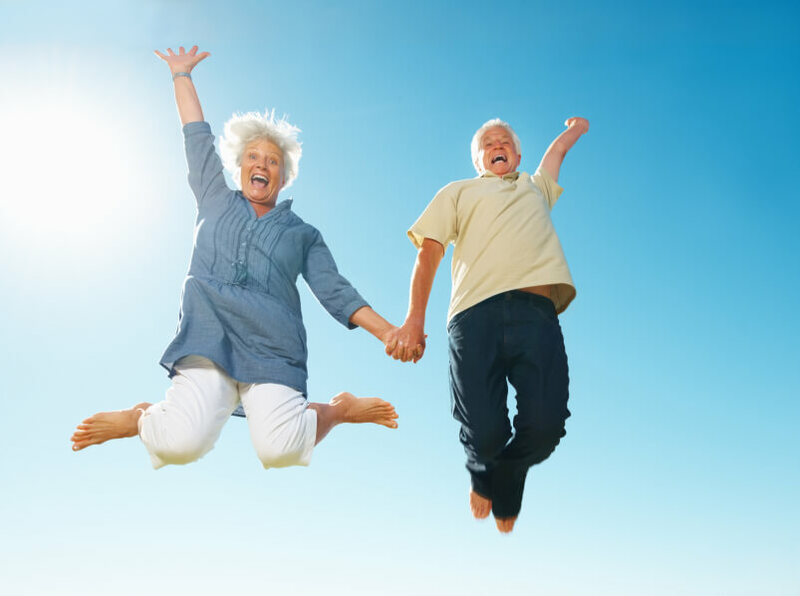 Lifestyles vary greatly between age groups, where you live, what your goals are and what you like to do for fun. Each Bee has her own point of view and life experiences. 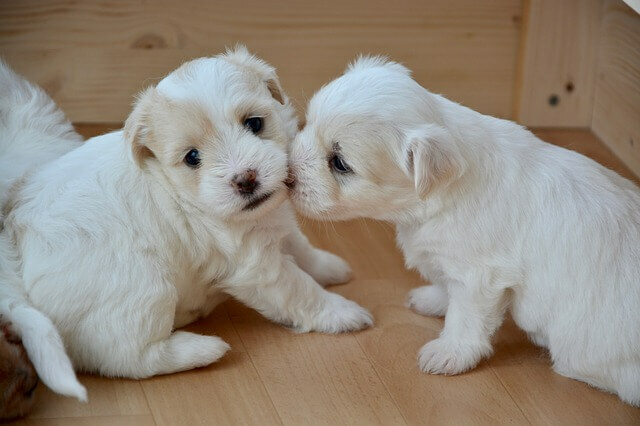 Here we will share our views – and we hope you will share yours too. Topic include saving money, frugal-sweet living, budgeting tips, travel and entertainment. The CFPB asked Americans to rate their own financial well-being and it turns out that most of us believe we’re failing. Here’s what you can do to improve. Financial stress often has rippling effects that could lead to higher employee turnover rates and decreased productivity at work. 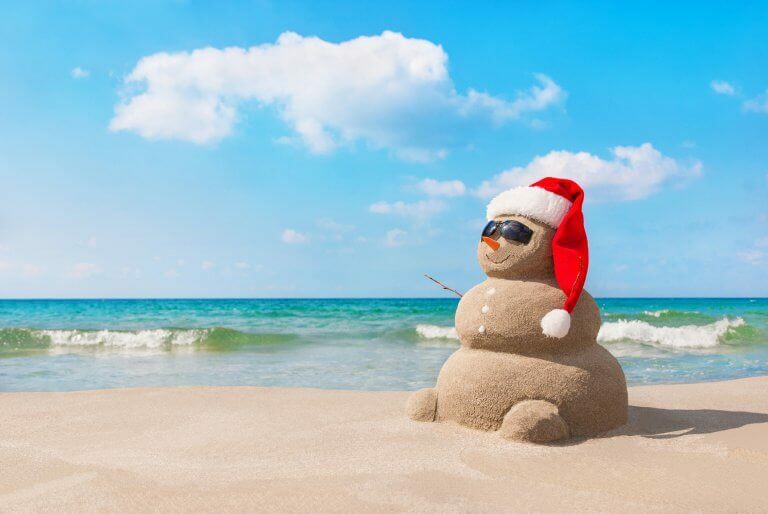 Celebrating Christmas in July in just another dumb excuse to spend money, but starting Christmas Budgeting in July can be a smart way to holiday debt. 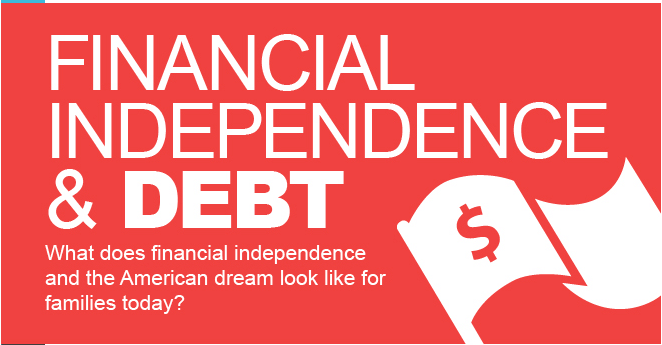 We asked 1,100 consumers what they thought about financial independence and the American Dream today. Read personal perspectives from real Americans. 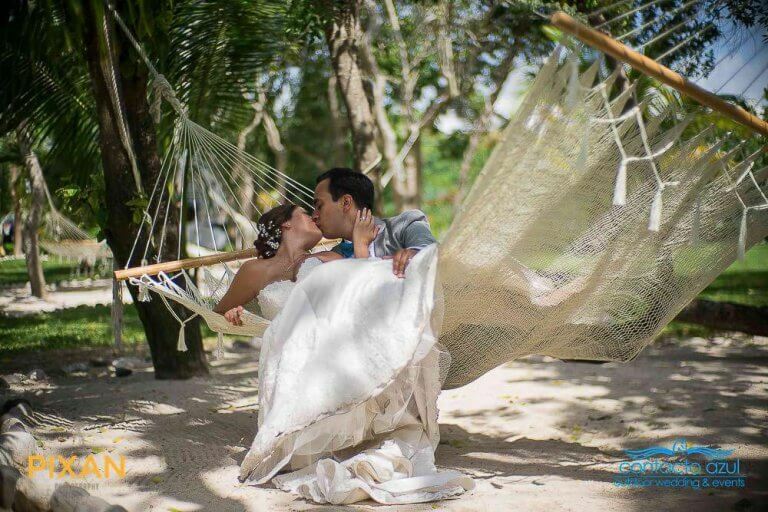 10 cool do-it-yourself tips for a hot summer wedding from destination wedding photography -- Pixan to help keep you, your guests and budget happy. 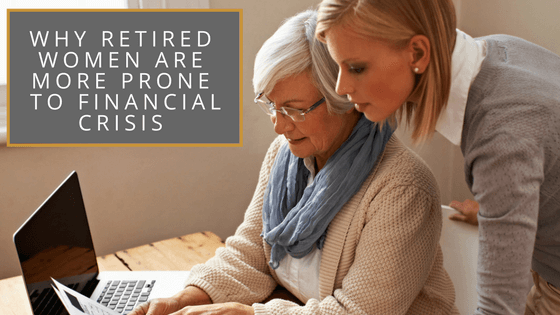 Retired women are more prone to financial crisis than men. 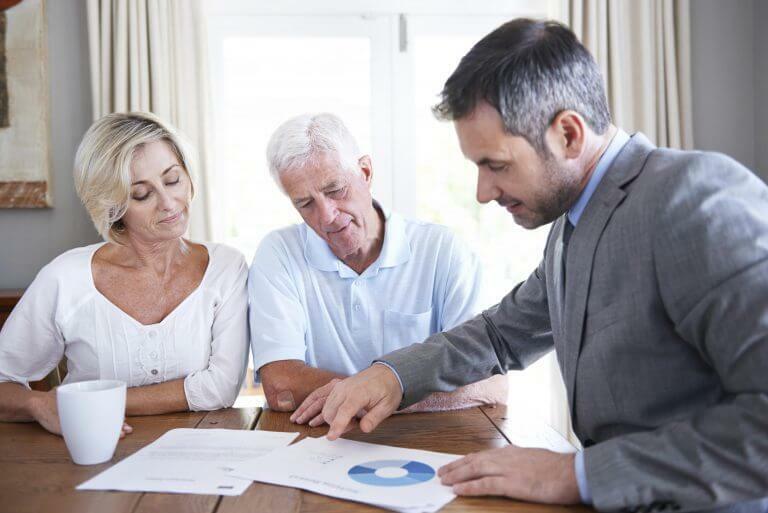 But there are steps women can take to have a financially successful retirement. 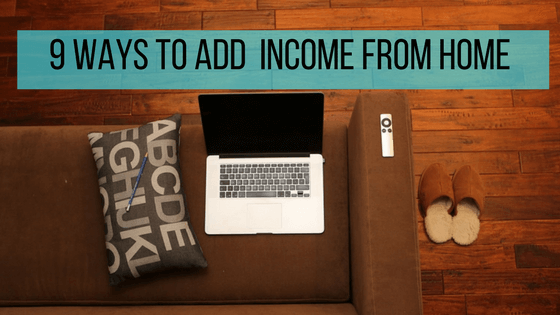 If you have no income or need extra money to cover pitfalls in your budget, here are 9 ways to earn money without having to leave your home. If you haven’t opened a personal “my Social Security” account, you’re missing out. 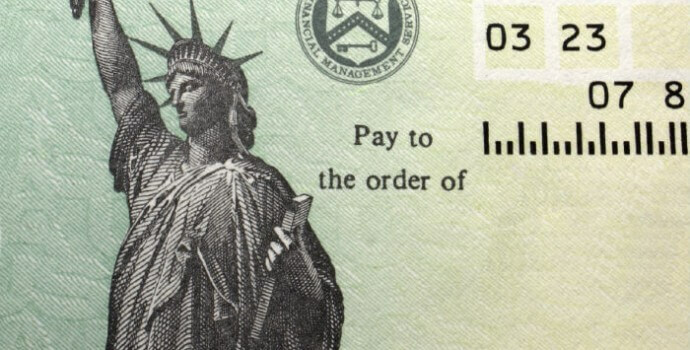 We explain how this account can help prevent issues like tax ID theft. What do you want your legacy to be? Putting plans in place before the inevitable happens is essential in ensuring the legacy you want after you're gone. 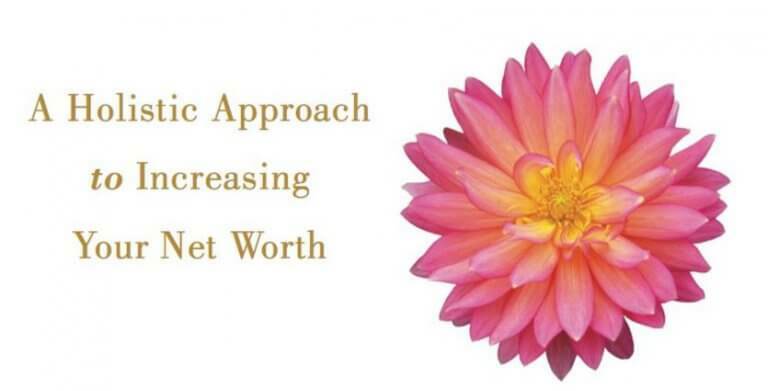 Beautiful Money teaches that success lies in having a positive perspective that you can actualize. 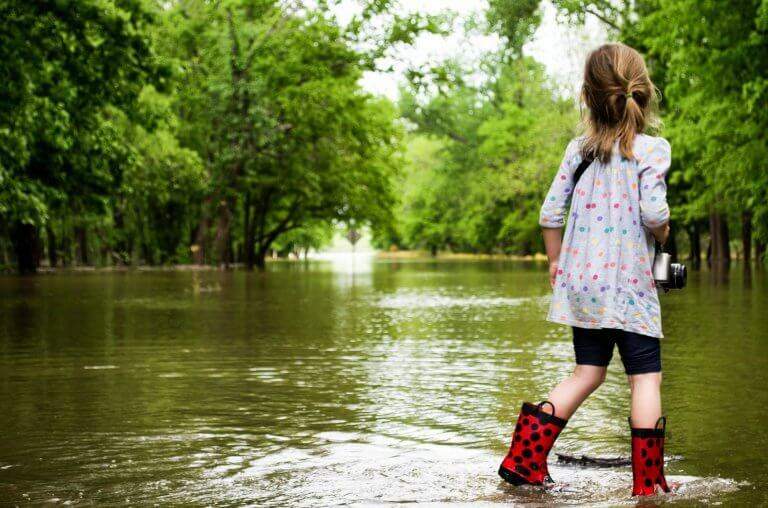 Learn how this relates to SMART goals and money mantras. Planning for retirement is especially challenging for women,whether married,widowed or single.Tips to help women plan successfully for their golden years. 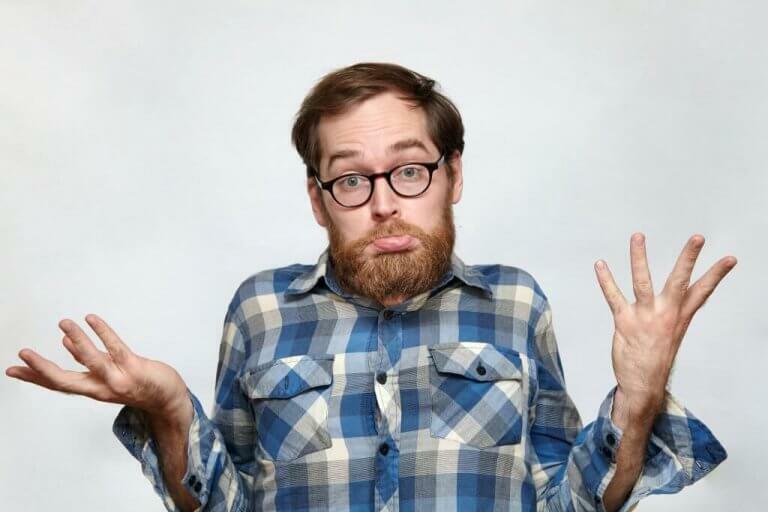 Looking for a flight but every time you go back to check the price it gets higher and higher? 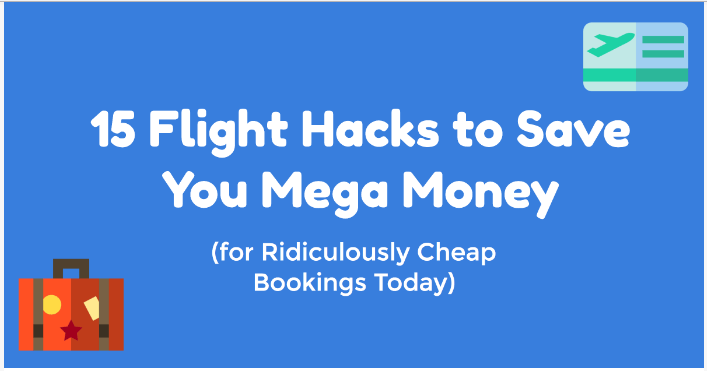 Here are 15 hacks to help you land great booking deals. How Much Does Thanksgiving Cost at Your House? 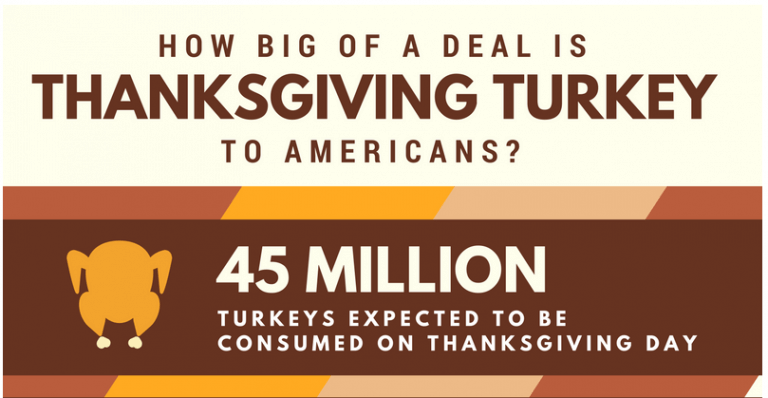 Americans spend over a $1 Billion on Thanksgiving. Money expert Michelle Hutchison says the key to surviving Turkey Day debt-free is to budget.